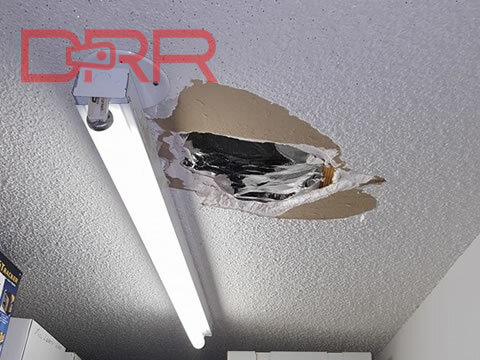 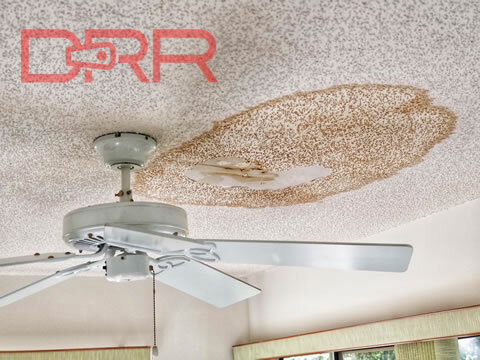 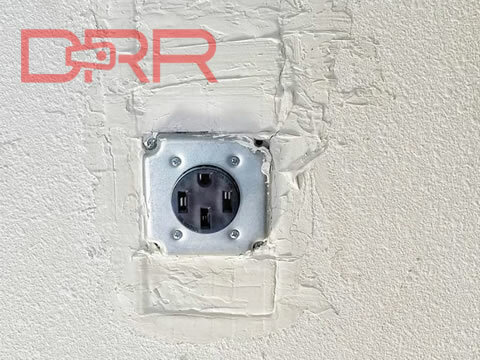 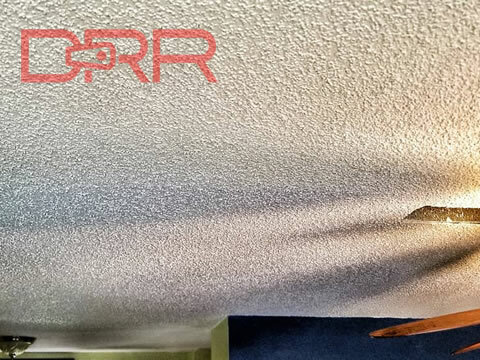 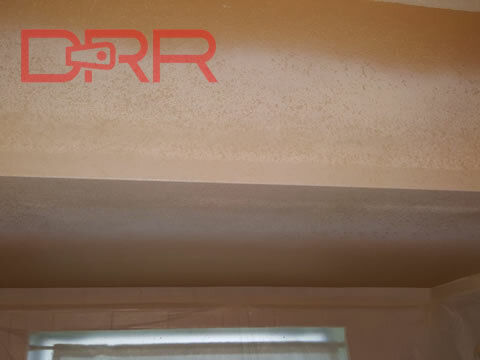 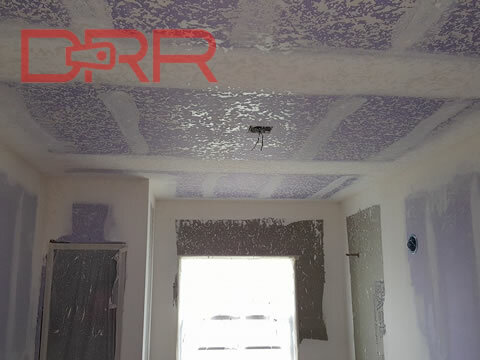 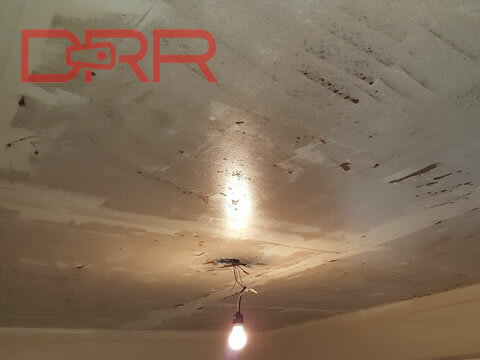 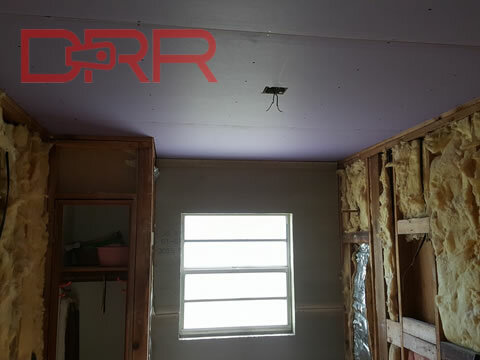 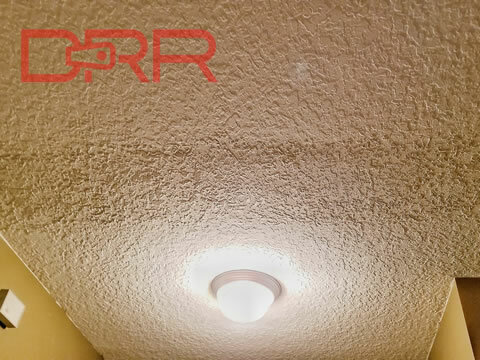 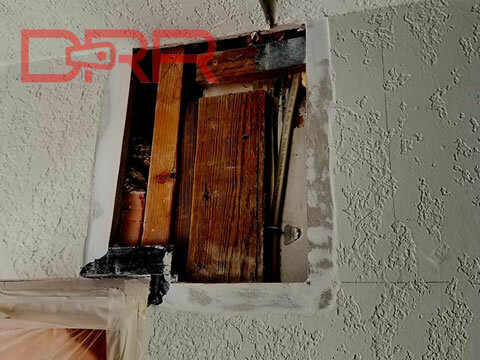 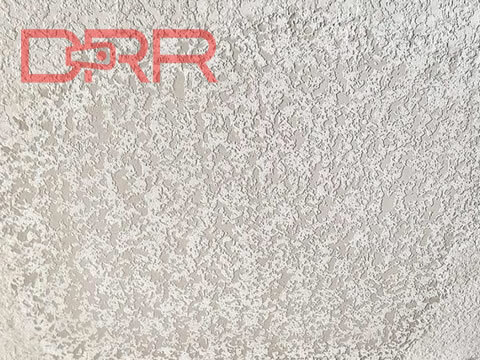 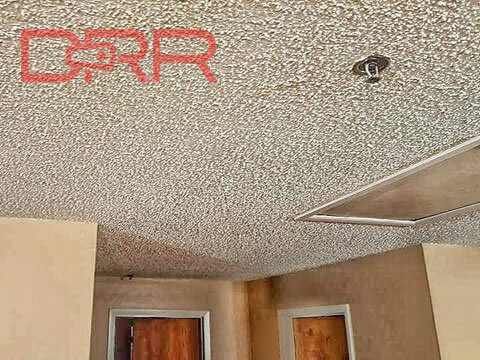 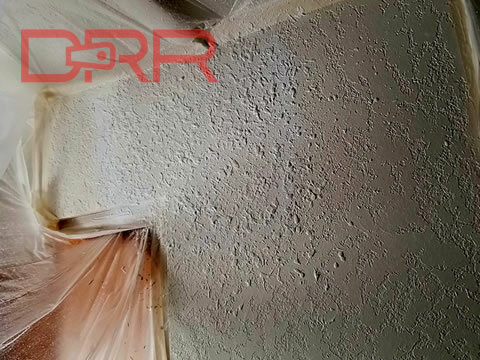 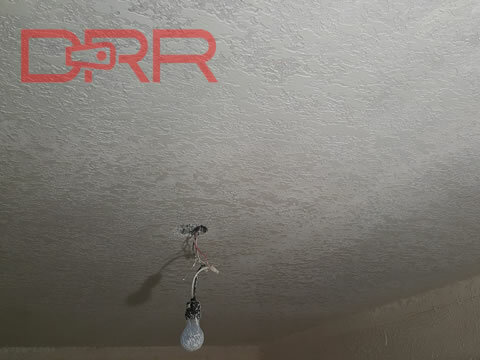 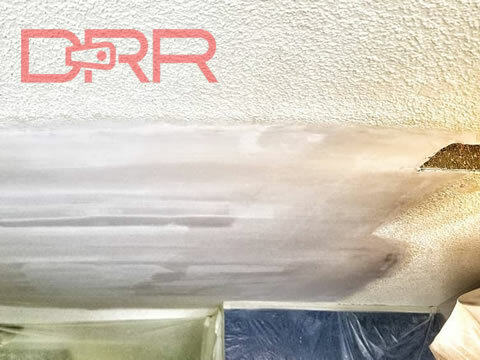 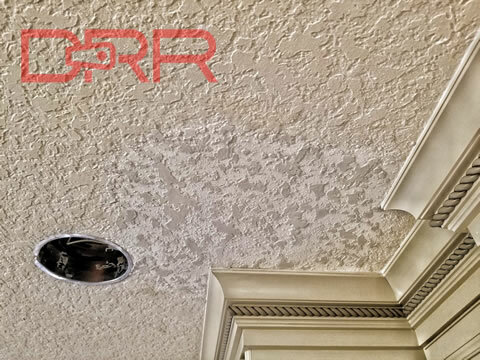 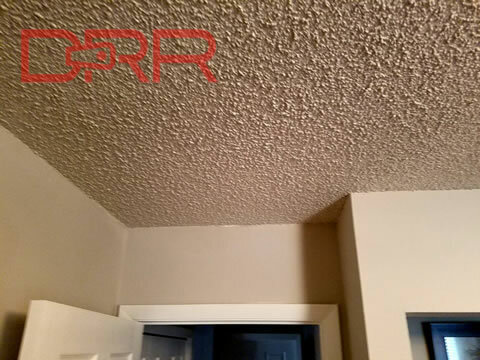 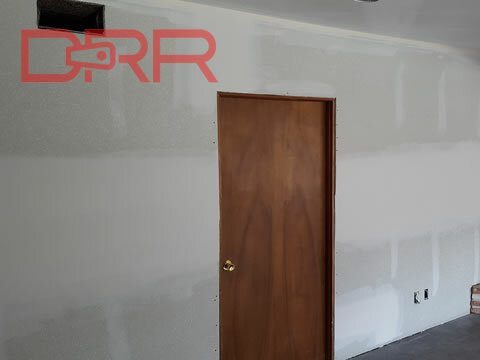 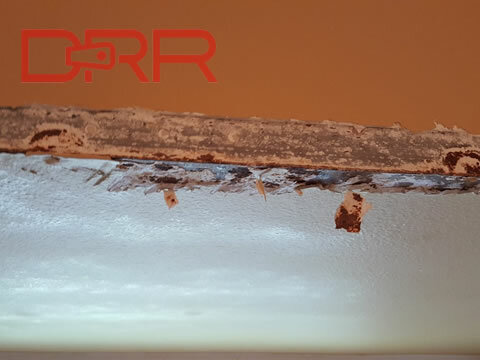 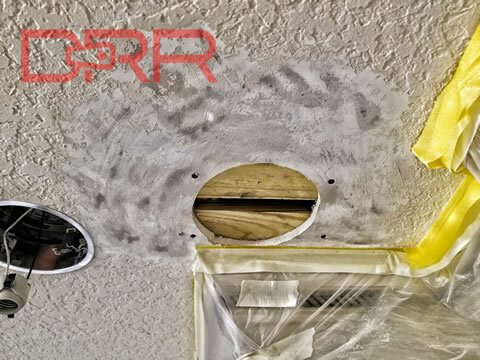 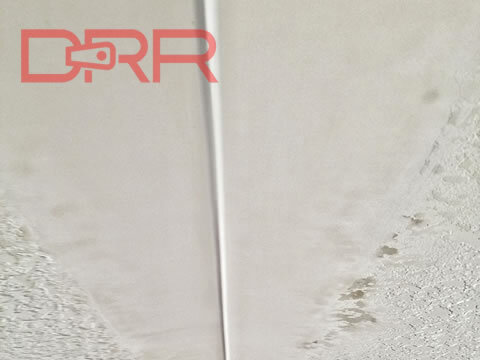 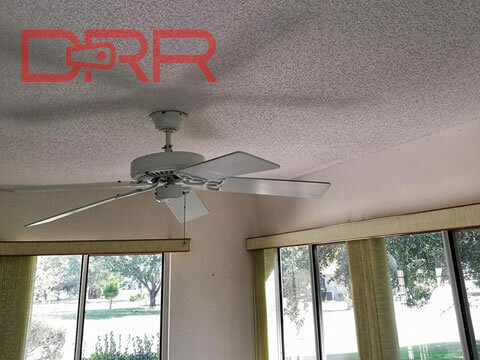 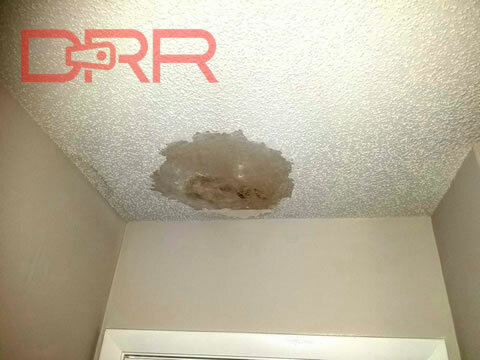 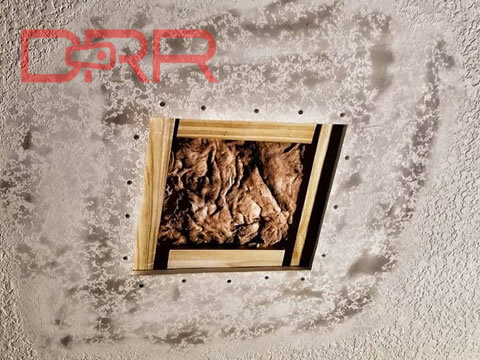 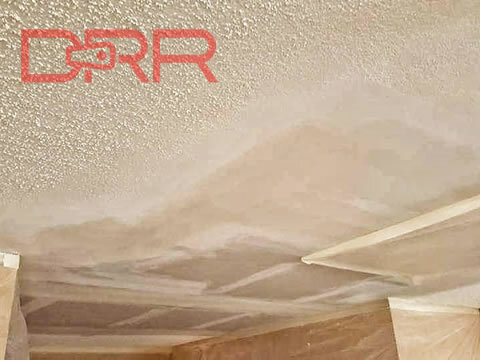 DRR Drywall Repair is the brain surgeon of drywall repair and we serve customers throughout Ocala. 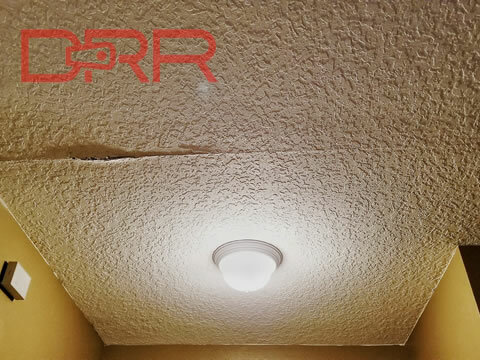 Whether you’ve had an accident that damaged your drywall, your drywall has suffered some water damage, or you need to make repairs after some electrical or plumbing upgrades our team can fix your drywall to a level of quality that will leave you wondering how we’re able to do that! 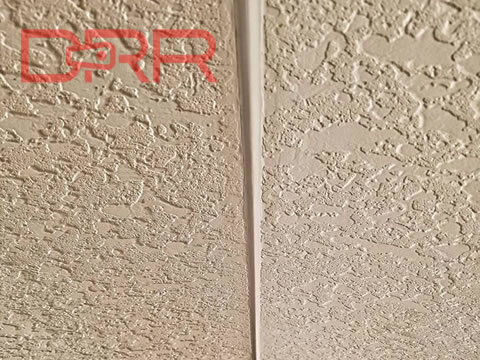 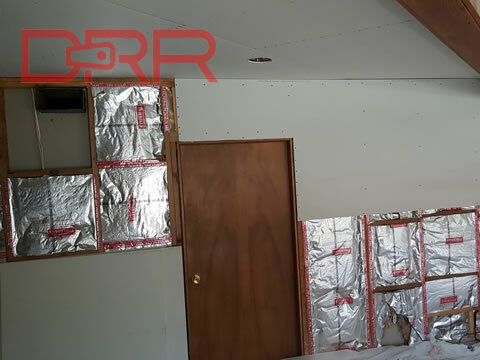 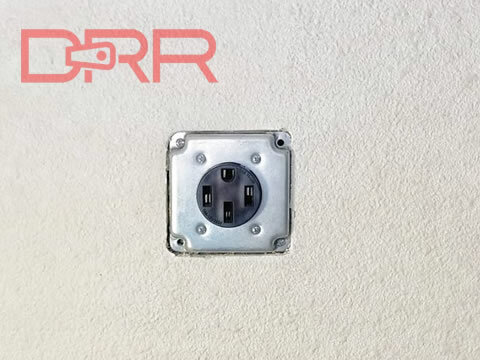 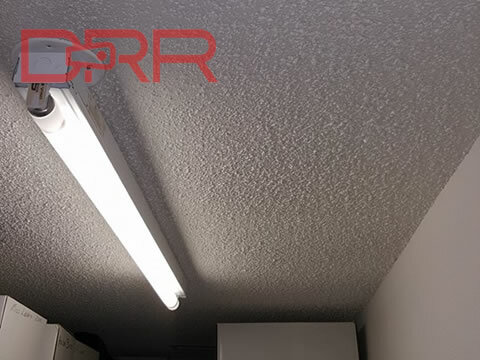 Why Choose DRR Drywall Repair To Repair Your Drywall In Ocala?